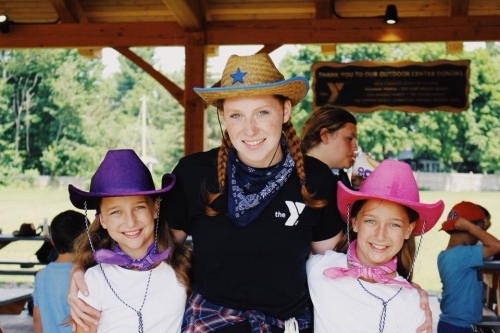 The Y is focused on strengthening communities for kids, adults, seniors and families with programs that protect, teach, connect, heal, nourish and encourage. 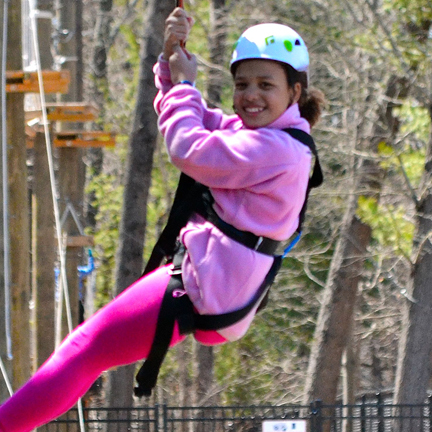 Every dollar you give beyond membership dues contributes to strengthening the community you live in, and making sure every child is cared for and enriched in a safe, fun environment. 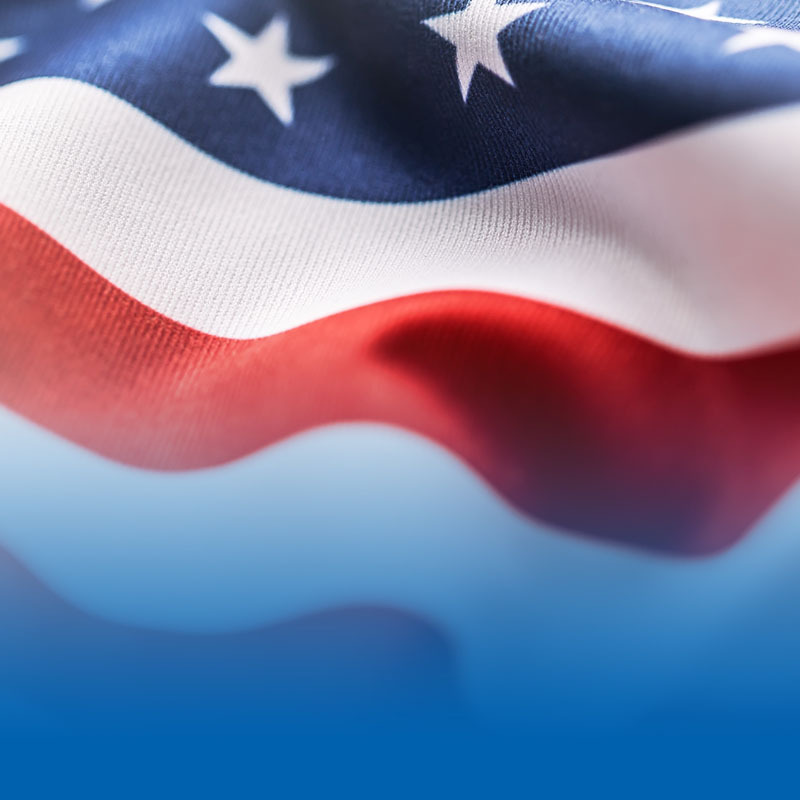 SHOWING OUR GRATITUDE TO U.S. VETERANS We salute you and your family with special member benefits. 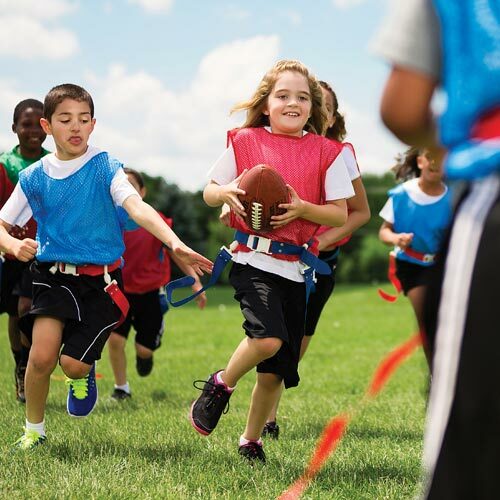 On Saturday, May 11, the SRY will celebrate Healthy Kids Day, our national initiative to improve the health and well-being of kids. Details for this years event will be provided soon! This event is free and open to the public! 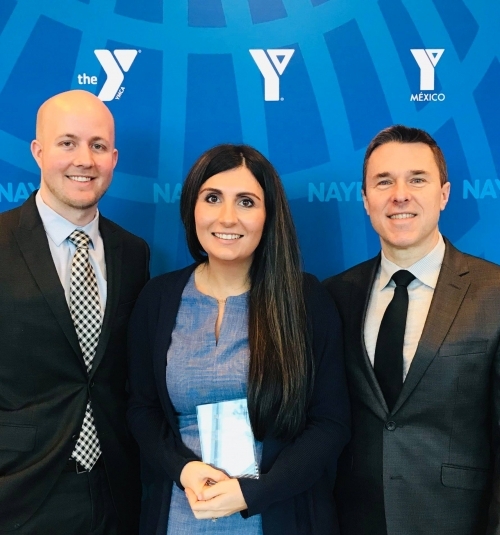 Saratoga Regional YMCA accepts Philanthropic Communications award at national YMCA conference in Indianapolis. 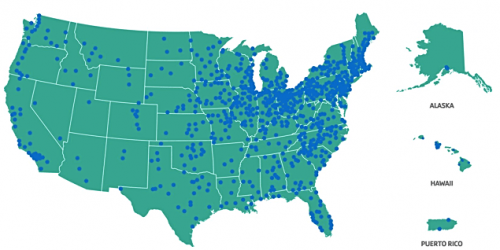 We are proud to offer our members access to the more than 2,500 YMCAs across the United States that participate in the Y’s Nationwide Membership program. 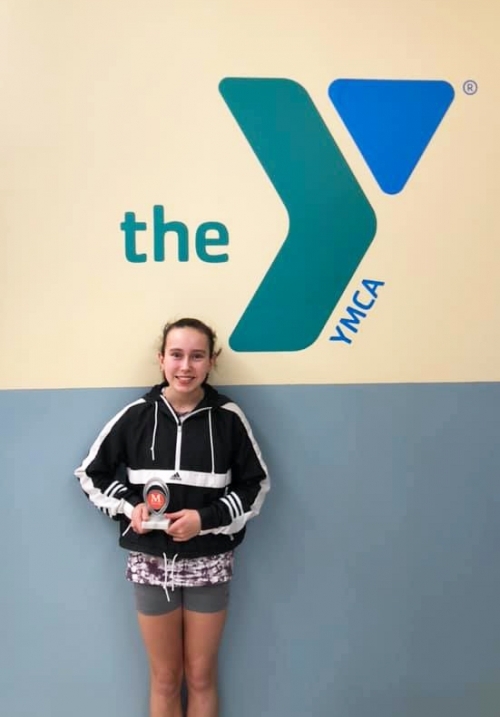 Congratulations are in order to Saratoga Regional YMCA tennis player Sam Ostrander for winning the L1 Midtown April Championships (7-6; 6-3) in the girls' 14 singles division! 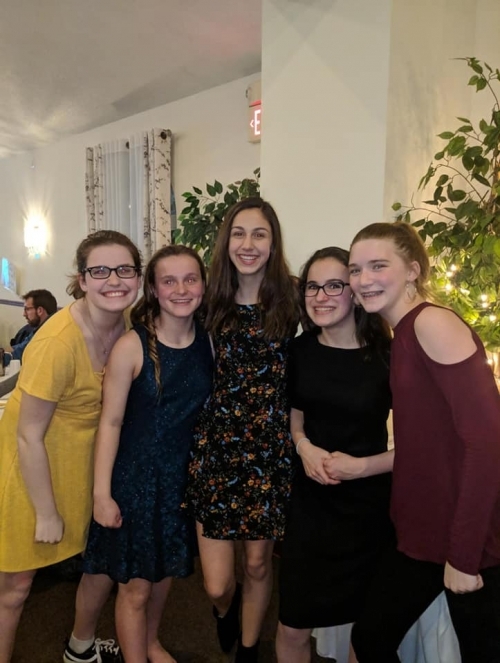 At this year's Stingrays Swim Team banquet we recognized swimmers for their dedication and hard work put in through out the year. We also acknowledged volunteers for the time they put in to helping us over the year. 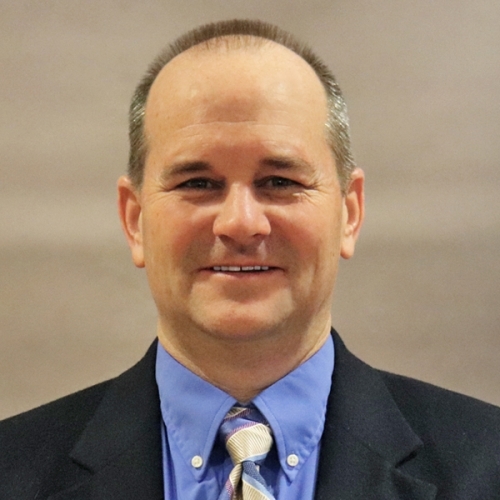 The Saratoga Regional YMCA has announced the appointment of Scott Clark as the Vice President of Operations for the association.